I’ve just come back from my final birding adventure of 2015. I’ve been thinking a lot, these past weeks, about how much birding I have done this year. I took on a novice birder for much of the year and have seen her skills improve (as she has helped sharpen mine). I’ve read and listened with joy at her own solo adventures around Florida and in Europe. It ended up being a big birding year for me. Now, it hasn’t exactly been a “Big Year” (like the book or film). It ended up as more of a Medium Year. I covered most of Central Florida in one way or another, travelled to Minnesota for Superb Owl Weekend, had a spectacular trip to Churchill to see Polar Bears and so much more. I ended the year closer to home. Camille and I went to the T.M. Goodwin Waterfowl Management Area (map). This particular area is only open to general traffic on Thursdays, so it’s been a challenge to figure out when to visit with work schedules and such. Since we were both on vacation this week, it made a lot of sense to head on in and see what was hanging around. Some typical habitat at T.M. Goodwin Waterfowl Management Area. One species of interest is the Gray-headed Swamphen (a.k.a. Purple Swamphen). 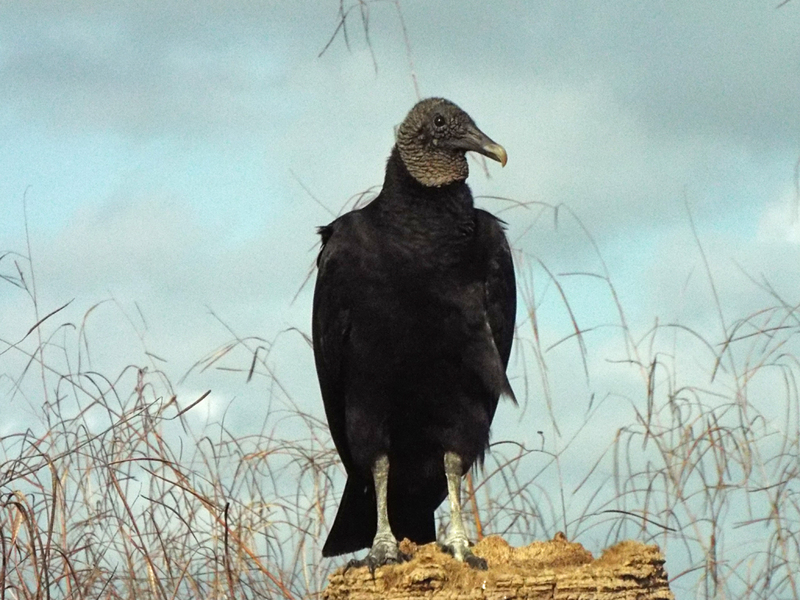 This bird has recently been breeding in south Florida and working its way north. There were verified reports in last week, so we were hoping to see it. Unfortunately, the swamphens did not cooperate. But we had a good day of it. I recorded my first Brevard County Fulvous Whistling Ducks and Snail Kites. There were some of both typical and pale Florida-form Red-shouldered Hawks, too. A pale variant of the Red-shouldered Hawk. As with much of central Florida, the most abundant birds on the water were American Coots and Common Gallinules. We counted nearly 1000 in just a couple of areas. 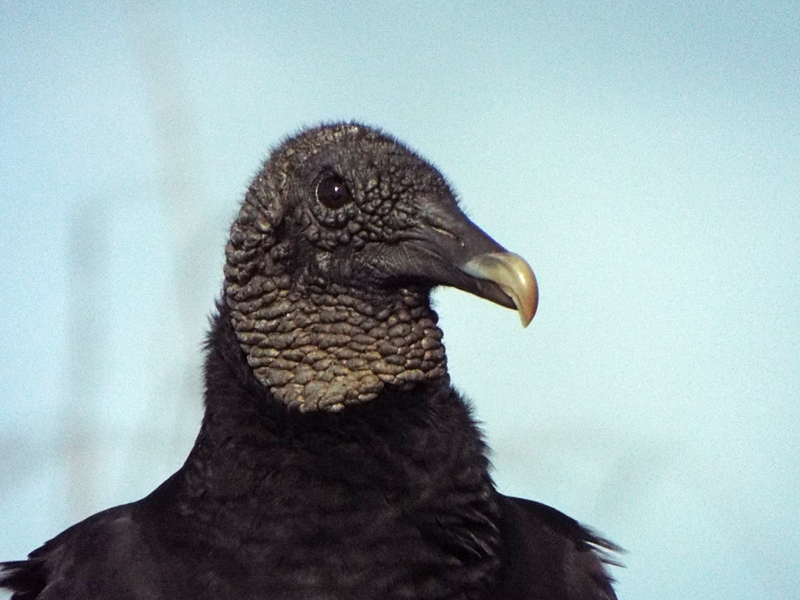 At one point a very patient and cooperative Black Vulture posed for some photos. There was a disappointingly low number of ducks, which has been the case for a lot of places so far this fall/winter. We did see several Northern Pintails, some Blue-winged Teals, and a solitary Ring-necked Duck. The diversity that had been reported last week seemed to be gone. 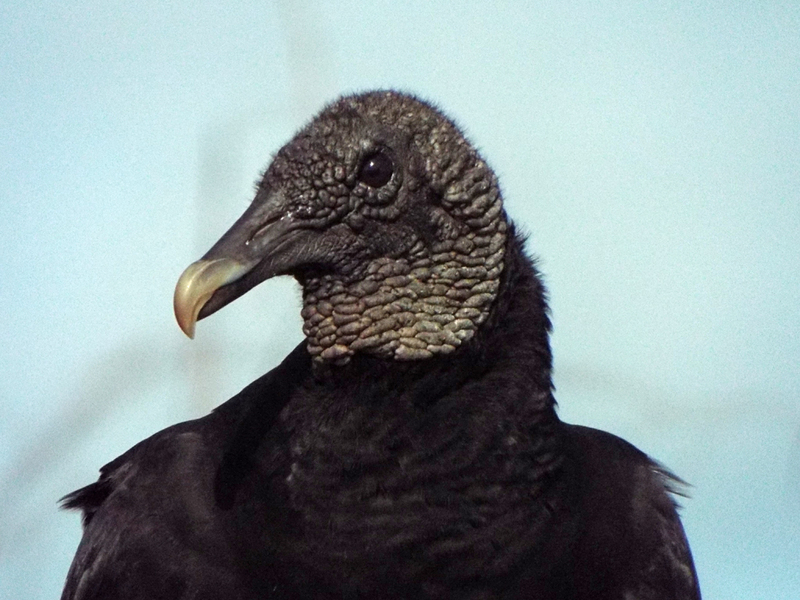 Some numbers of subjective value: I have recorded 200 bird species in Brevard County this year, and 256 for my grand total (including Minnesota, Wisconsin, and Manitoba). A good end to a good year. Happy New Year to all of you! Posted on 2015 December 31 2015 December 31 by Lonely BirderPosted in BirdingTagged bird watching, Birding, birds, T.M. Goodwin Waterfowl Management Area.